Welcome to Stirling Heritage Wines, located in Stirling, Ont. We have been crafting quality wines since 1998. 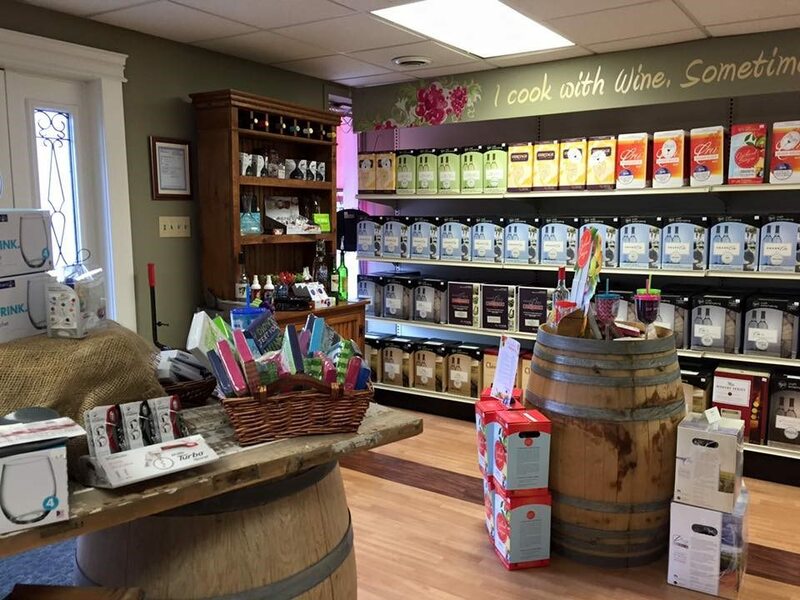 We are proud to be a RJS Craft Winemaking Academy store producing craft wines of superior quality. We will help you in choosing your favorite wine varietals, and assist you to craft your own award winning wines. From entry level to the highest quality, there is a wine kit for every taste and budget in your portfolio. We look forward to seeing you soon!